Vision Board Software Easily create vision boards, audio messages and affirmations on your computer screen, mobile phone, iPod, iPhone, photo frame, on your office wall, personal website with this Vision Board Software. What if You Could Erase Years of Negative Programming, Boost Your Self-Esteem and Take Your Life Back? In only 20 minutes a day? Without negative thoughts about yourself and your life, you would feel like a brand new you. And if you felt like a new you, you would be a happier you. Same person, but without the same old fears, frustrations, and problems. Use the inherent power of your mind to shift your thinking to open new possibilities for unprecedented confidence, personal empowerment and happiness in your life. The Mind Manual System is a 21 - Day ground breaking empowerment program combining audio lessons, exercises, activities and meditations. You will discover powerful methods to transform self-sabotaging habits of thought and action. Once purchased, you can download this course immediately and begin to create the life you desire. "Iron Clad 100% Unconditional 60-Day Money Back Guarantee"
Written by Bob Younglove, a performance coach and President of the International Council for Self Esteem. This six-week plan will teach you how to set specific goals and identify the necessary actions you need to take to get there! Price: $18.00 plus $4.95 for shipping and handling in the United States. International orders, please email us at support@selfesteemexperts.com for shipping costs. Research shows that visualizing your goals improves your ability to succeed. 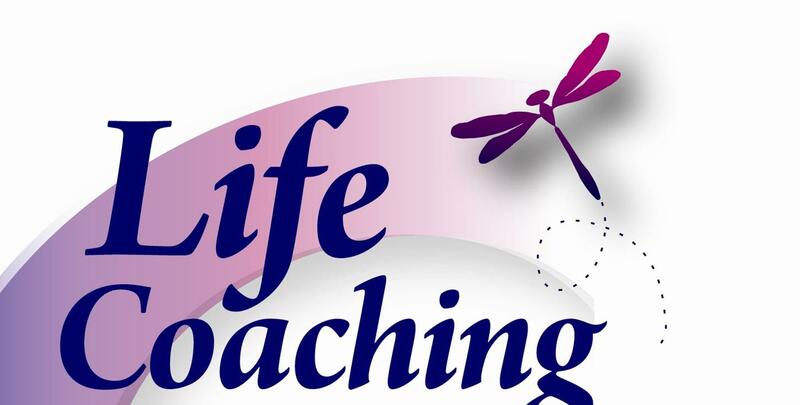 Life Coaching Sessions - Use the "Contact Us" form for a free 30 minute session.